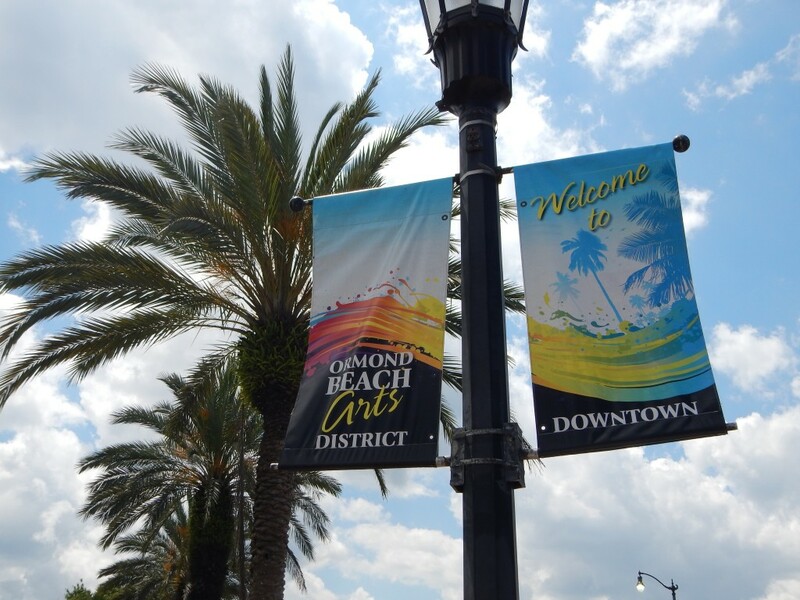 Today, Ormond Beach is more sought after for its temperate weather, beautiful landscapes, and diverse lifestyles. With more than 15,000 acres, whether you’re seeking to live in a newly developed community, an established retirement community, a golf course community, or country-style living with acreage, there is a home for you here. For those looking for business and employment opportunities the Ormond Beach Airport Business Park, a foreign trade zone, is home to 29 companies that provide more than 1,500 jobs. Seven colleges and universities and the Advanced Technology Center support business needs with workforce development, career advancement, and market research. Give us a call today, we can help you find a great fit for your family!